An economic policy espoused by Rep. Alexandria Ocasio-Cortez (D-N.Y.) was found to have exactly zero support from top economists in a recent poll. 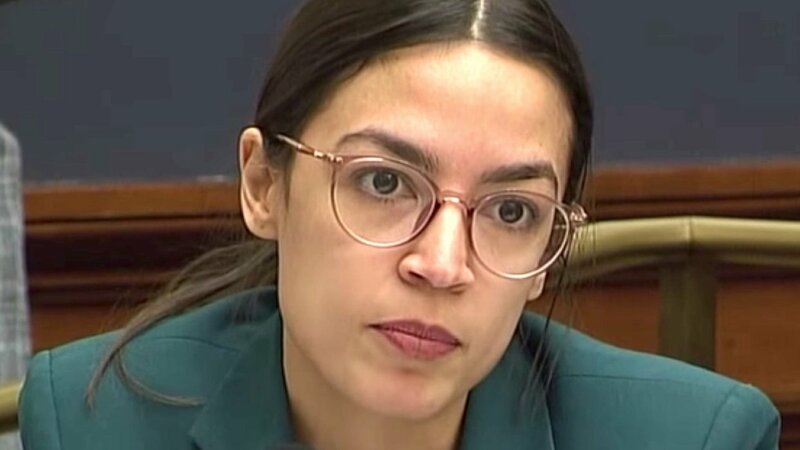 Ocasio-Cortez referred to the policy of modern monetary theory (MMT) to explain how she would fund her far-left proposals that would cost tens of trillions of dollars. But in a poll from the University of Chicago Booth School of Business of 42 top economists, not one supported the basic tenets of the policy. One question asked how much they supported the statement, "Countries that borrow in their own currency should not worry about government deficits because they can always create money to finance their debt." Another asked, "Countries that borrow in their own currency can finance as much real government spending as they want by creating money." The Business Insider gave a simplified definition of modern monetary theory. Instead, the theory says, a country in the aforementioned situation is limited by the availability of real assets. So while we can't just ignore the national debt, unlike a household budget, the debt number — such as the US's record $22 trillion debt load — doesn't matter until inflation and economic effects show up. Ocasio-Cortez said of MMT that it "absolutely" needs to be "a larger part of our conversation."